This is from the night he proposed! Such a gorgeous ring. 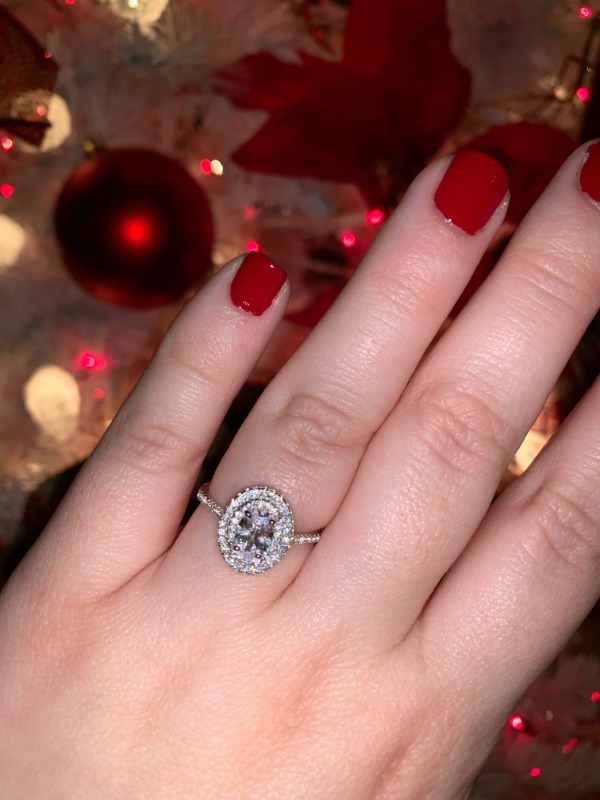 This ring is BEAUTIFUL in person! I just received it and it is absolutely stunning!